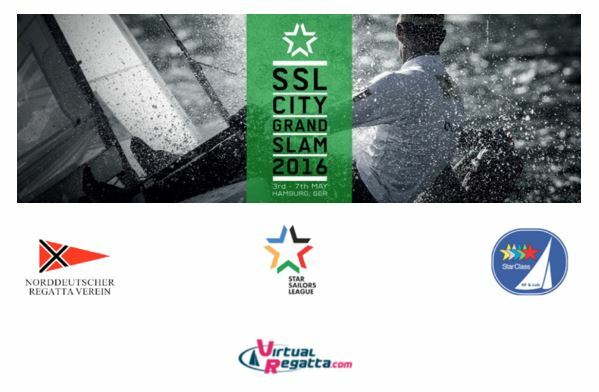 Star Sailors League, Norddeutscher Regatta Verein and hosting Starfleet were expecting huge interest from competitors for the first SSL City Grand Slam in May 2016 on Lake Alster, Hamburg, but never expected to achieve the limit set to 70 boats in less than 24 hours. The official registration opened on Thursday January 14th at 2pm and by Friday at noon 71 keelboat lovers were already signed up. 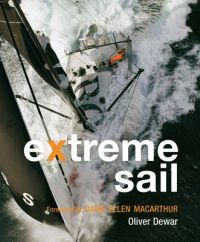 With 14 countries represented, including World Champions and Olympic medalists, the organizers may extend the limit and Star sailors should still apply for entry. 20 VIPs, yet to be finalized, will be taking part and every team will have a shot at the prize purse of US$100,000 and up to 3,000 points valid for the SSL Ranking. Norddeutscher Regatta Verein announced that the first SSL City Grand Slam will be under the patronage of Hamburg’s First Major Olaf Scholz.